There was plenty to celebrate at this year’s Chinese New Year festivities. 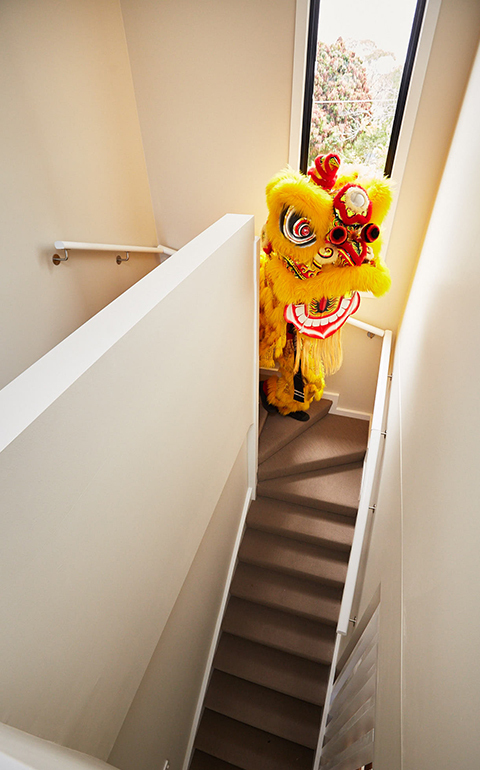 Not only did we welcome the Year of the Fire Rooster, but we also completed our latest collection of townhouses. 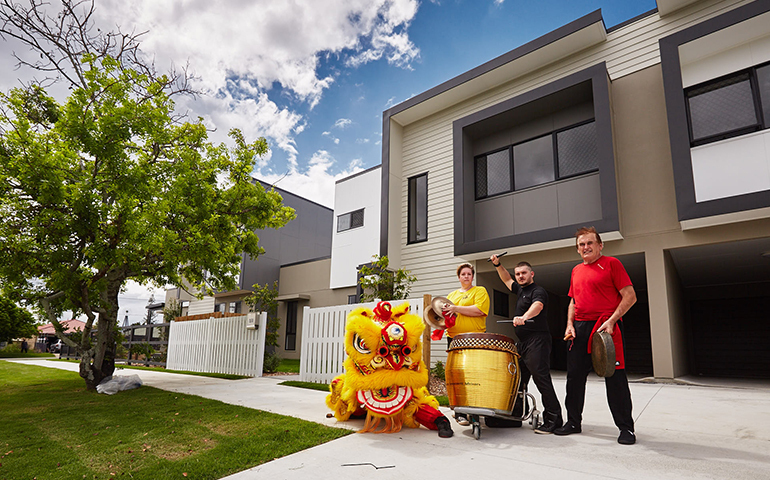 So while we had Tom Lo’s Lion Dance Team in the neighbourhood, we invited them to bestow luck on these homes for the new owners. 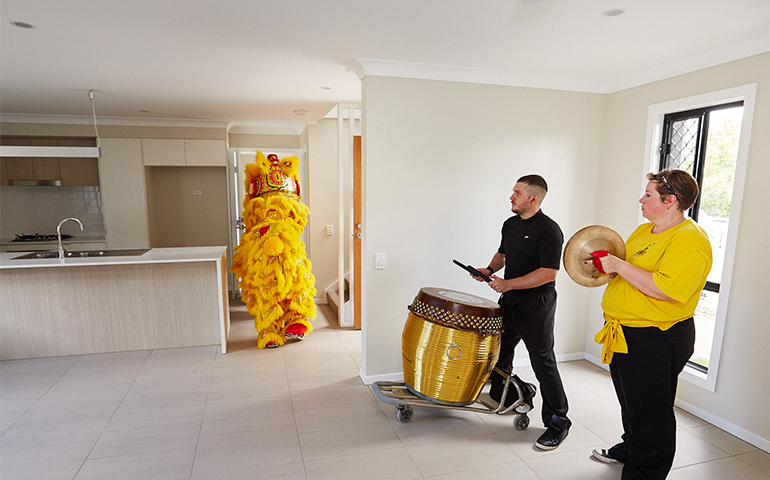 While the lion dance is most commonly associated with Chinese New Year, it is also performed during important milestones, such as moving into a new home. 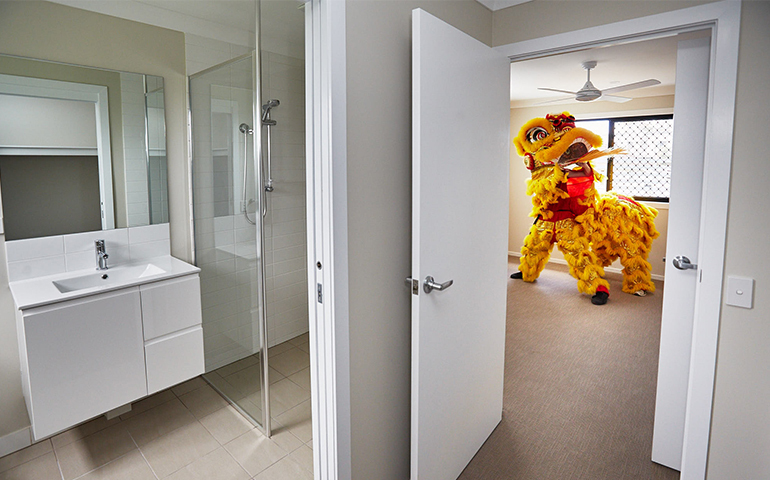 That is because the dance is said to ward off bad spirits and bring good luck, as the lion is regarded as an auspicious animal in Chinese culture. 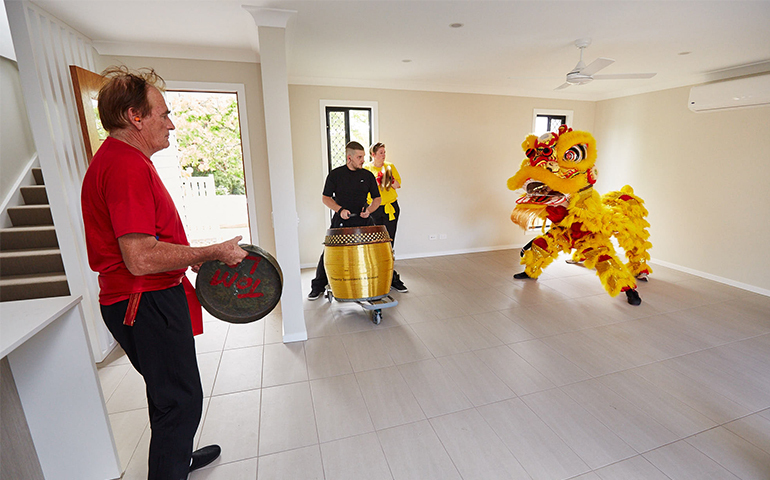 Making their way into each room of the home, the Tom Lo Lion Dance Team performed a traditional dance accompanied by beating drums and cymbals. It was amazing to see the dancers bringing life to our residences, and we couldn’t believe just how much space there was to accommodate the whole troupe! These townhomes are part of a sold-out stage, with most of the owners now moved in. If you are interested in townhome living, take a look at the Ashwood collection – this is our latest release of two and three bedroom townhomes, and only a few homes remain. Or to find out whether our townhomes are right for you, complete the form below and we will be in touch with more information.